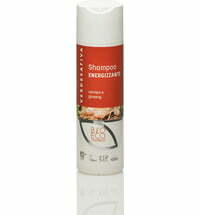 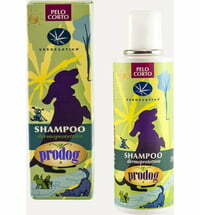 This shampoo is ideal for dogs with a medium-length hair that is prone to knotting. 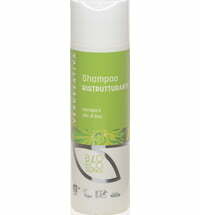 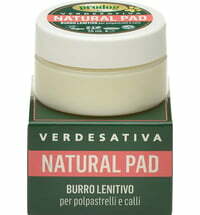 It cleans thoroughly and is based on herbal cleansing substances with a detangling effect. 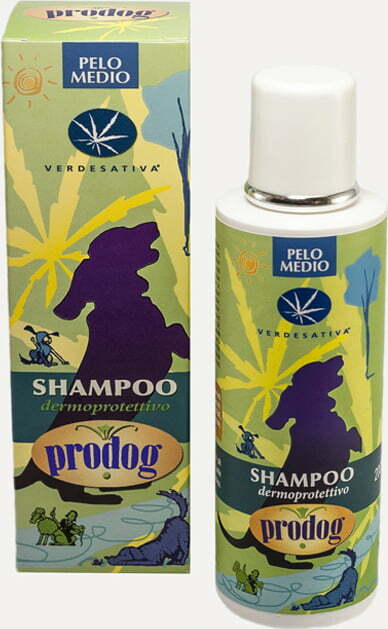 It leaves the fur scented and counteracts the formation of unpleasant odours thanks to the inclusion of rosemary, lavender and sage.